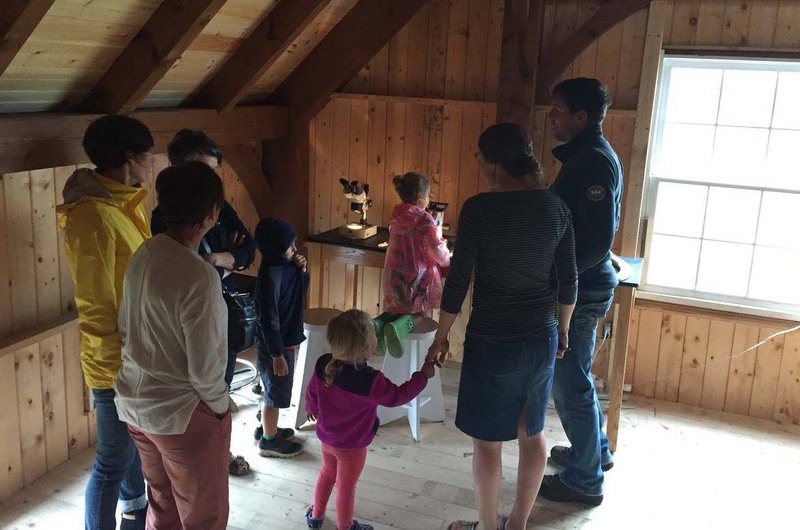 Open some weekends (see website); open during off-season by appointment. 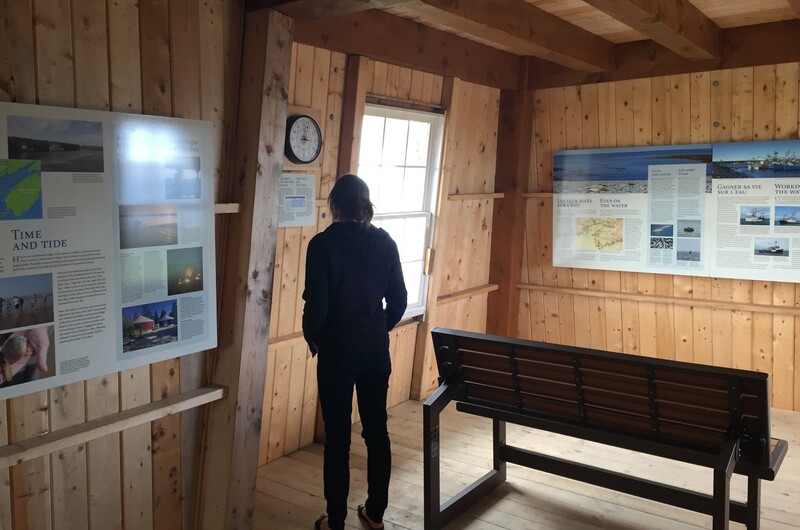 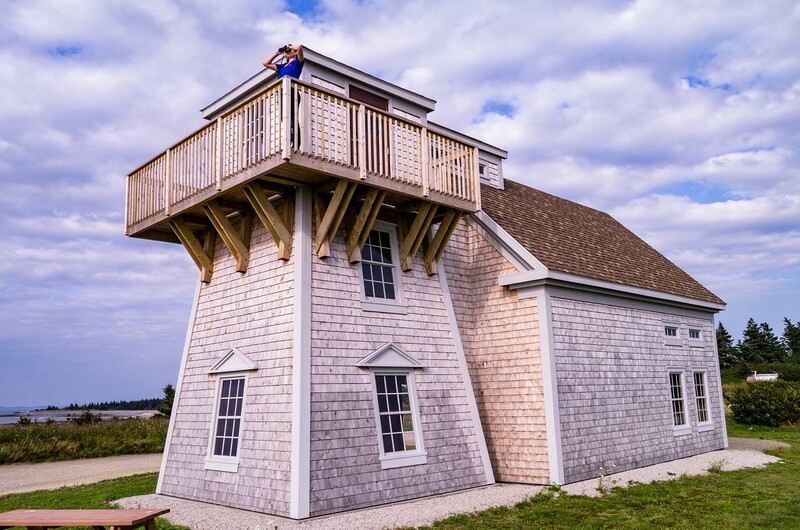 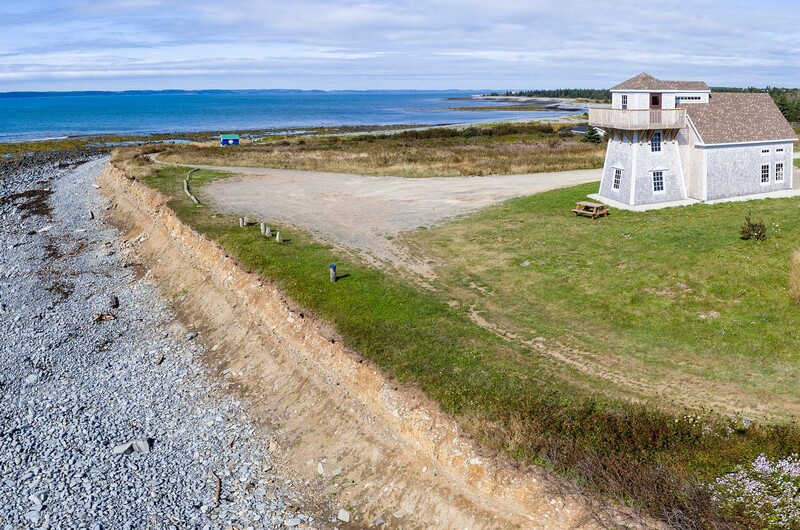 This replica lighthouse features three floors of marine biology displays, maps, and interpretive panels illustrating the history of the lighthouse, the tides, and marine ecology. 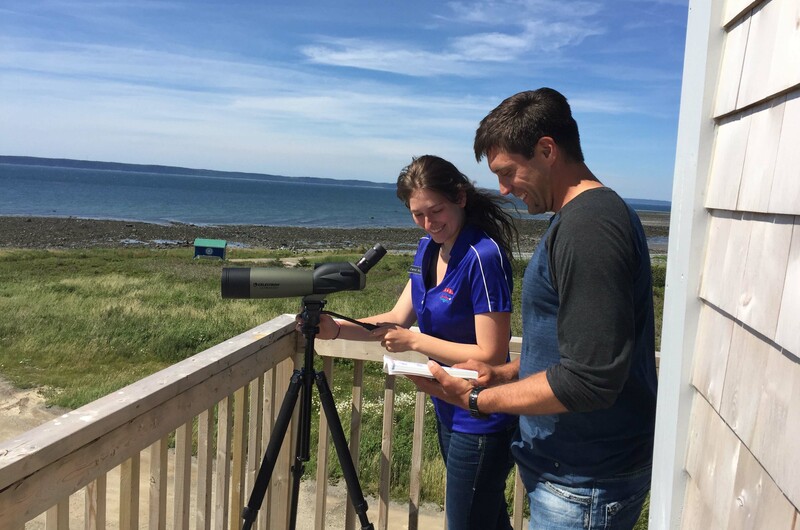 Spotting scopes and binoculars on the third floor deck for observing seals and shorebirds. 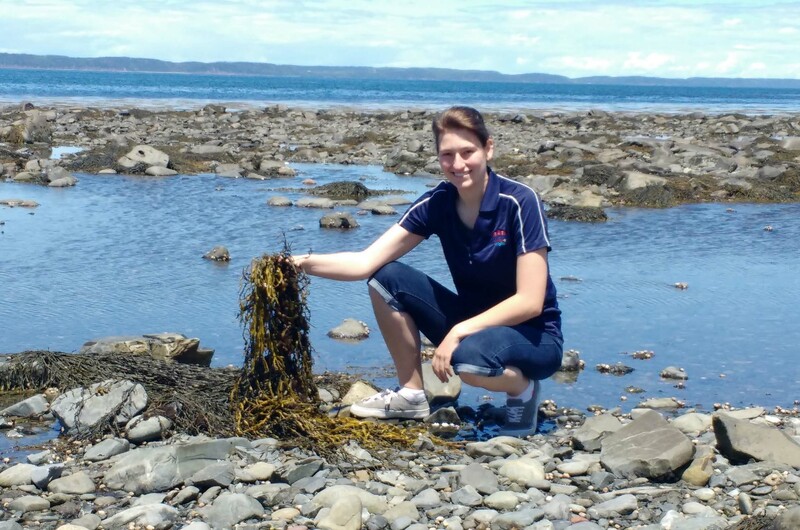 A guide is available in summer for tours, including an intertidal zone experience at low tide; visitors will collect specimens then study them in our lab. 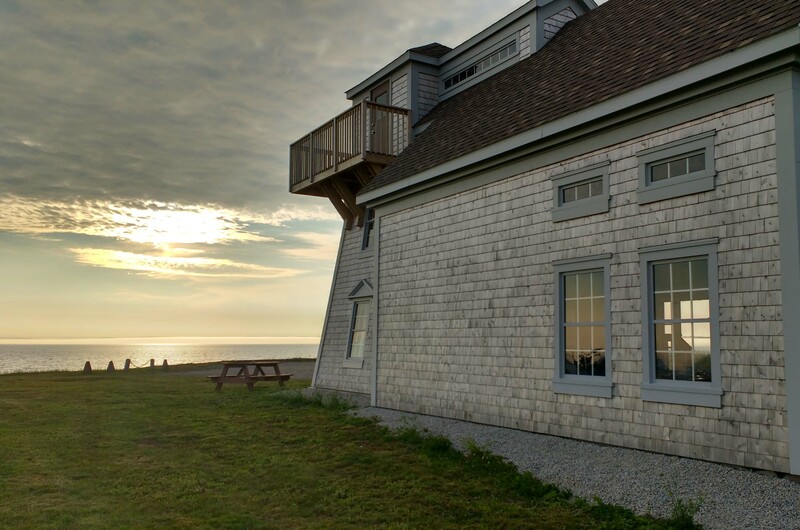 The lighthouse doubles as a biology research facility for Université Sainte-Anne in the off-season.